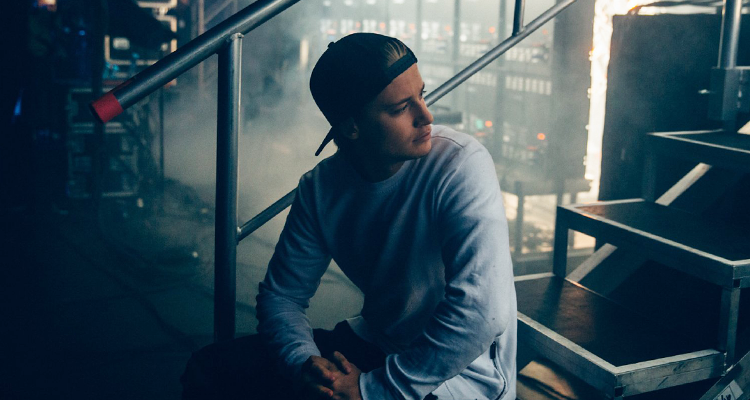 Following a mysterious Instagram teaser video on Tuesday, Kygo has dropped his first song of 2019, “Think About You” featuring Valerie Broussard. The Sony Music-released track is typical of the Norwegian Tropical House DJ/producer, incorporating keys and other natural elements such as the light plucking of a guitar, but builds up synths toward an epic drop that is expected to be heard across many festival main stages this season. The instrumentation combined with the London-inspired singer’s lyrics, “I’ve been seeing tears all morning/Feel like my apartment’s flooding/I don’t even know where we left it/Maybe I just need to take a shower/Washing off the last ten hours/All I smell is coffee and cigarettes and you,” turn the recording’s emotion up to eleven. Though the vocals detail negative feelings of looking back at a tough breakup, the underlying composition gives the listener hope that not only they, but also Broussard, will get through the hard times and emerge positively. “Think About You” is a great song to gear up for the Summer with, and a terrific start for Kygo’s year. Listen to his newest release below.